For something a little different the Morocco mug fits the brief! Features an interesting shape that draws attention. Uniquely styled with an exotic look, the Morocco Mug is guaranteed to intrigue and captivate. 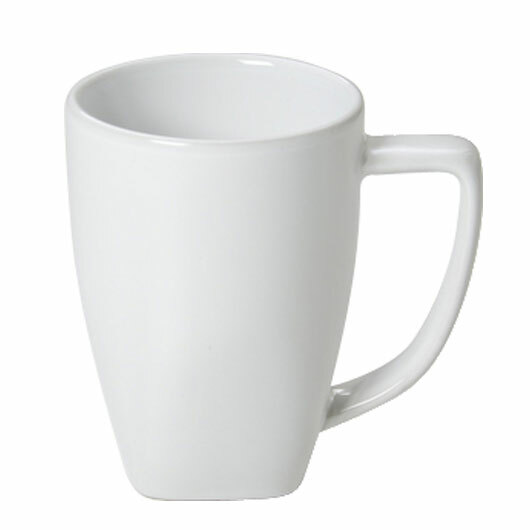 It features a comfortable easy-grip handle and has a round shape that tapers down into a soft, square profile. 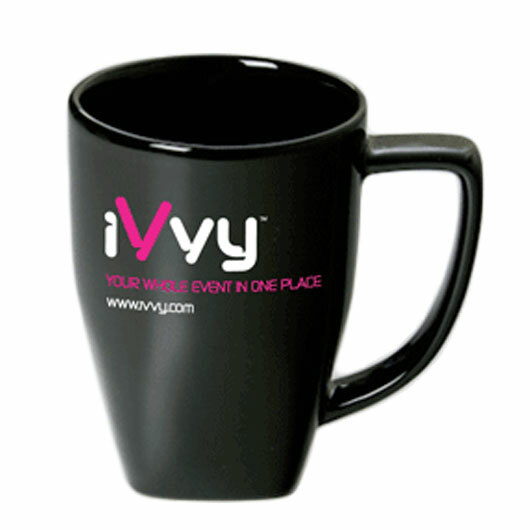 Available in black or white these mugs are an excellent medium to increase brand awareness and keep your logo hot in your target clients minds! They are decorated using a low fire print method - producing a longer lasting print that's dishwasher resistant, microwave safe and scratch-resistant.